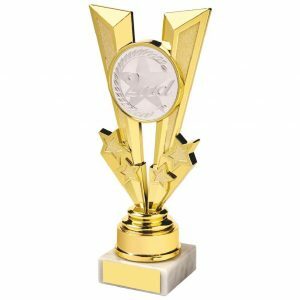 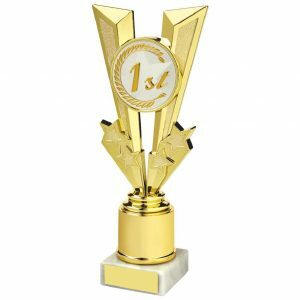 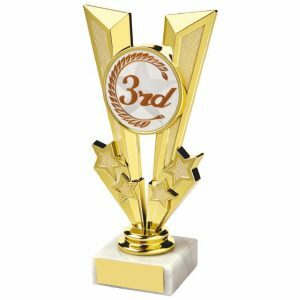 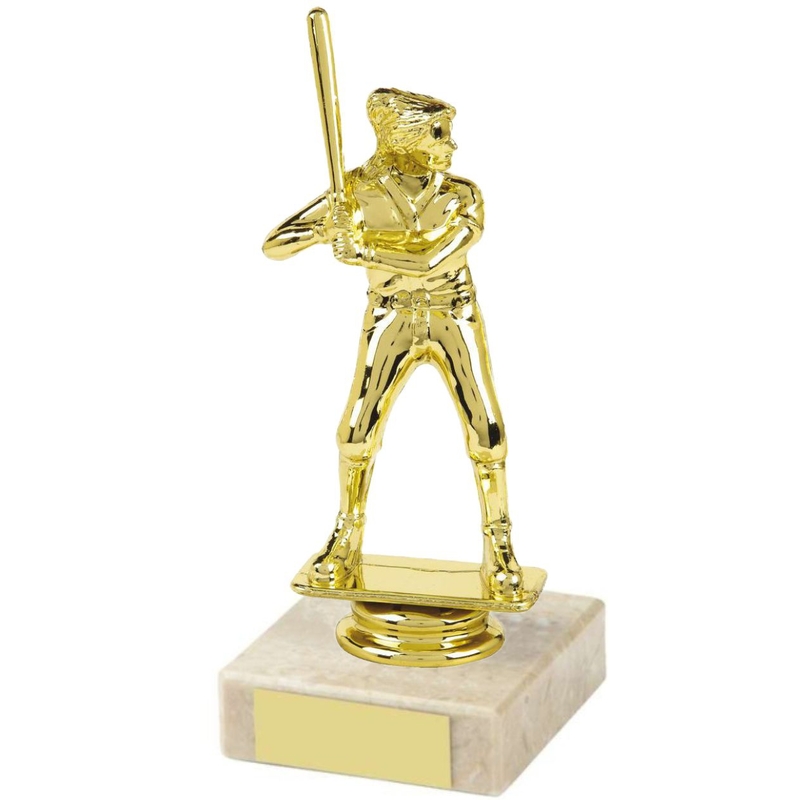 Onlinetrophies for quality baseball trophies perfect for your baseball team presentation awards or similar – A choice of trophies and awards which come in a range of shapes, sizes and designs to find the perfect ones for your team or league, charity or fun event. 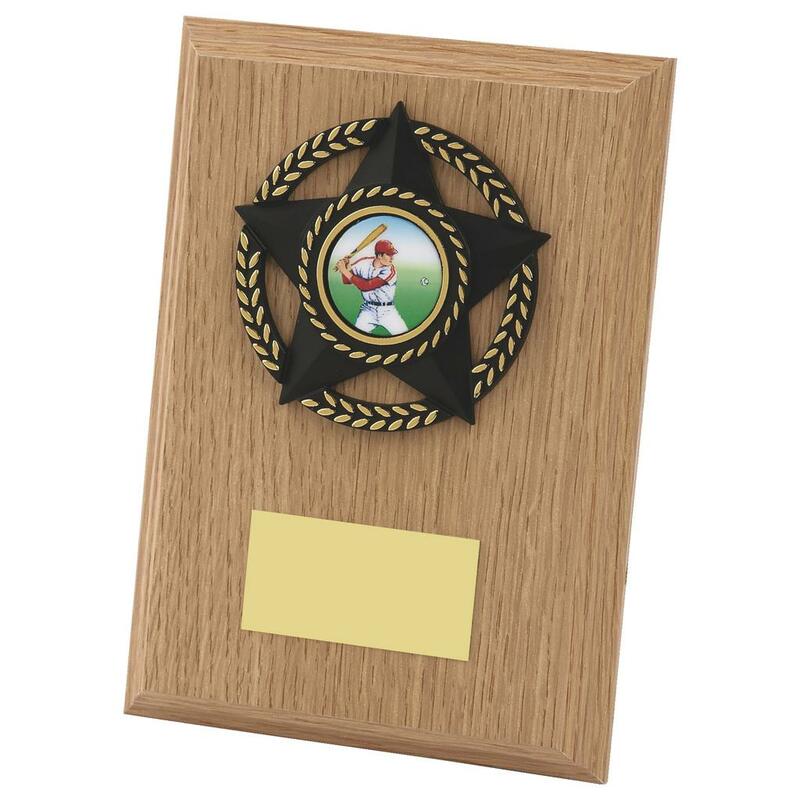 Each of these trophies can be in-house personalised with engraving for a small charge. 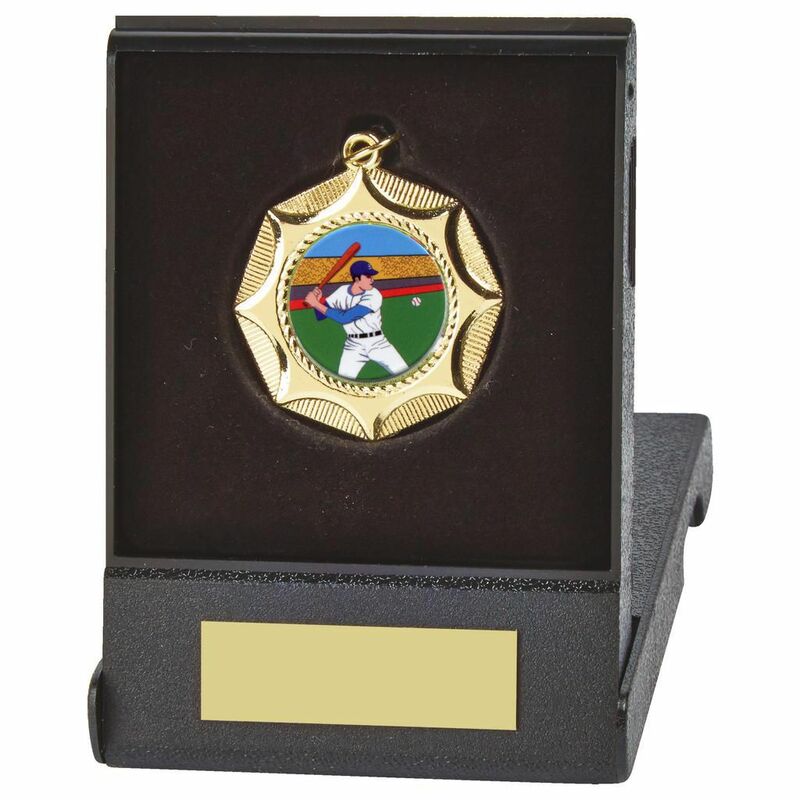 In this area of our site you will be able to choose from a variety of trophies, cups, plaques and baseball shields to commemorate achievement in this fast popular sport. 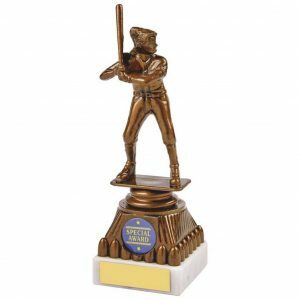 Awards trophies to you top pitchers and fielders and these Baseball trophies from OnlineTrophies can be used to recognise other accolades or achievement in this sport including Player of the Year, Most runs, Most catches etc. 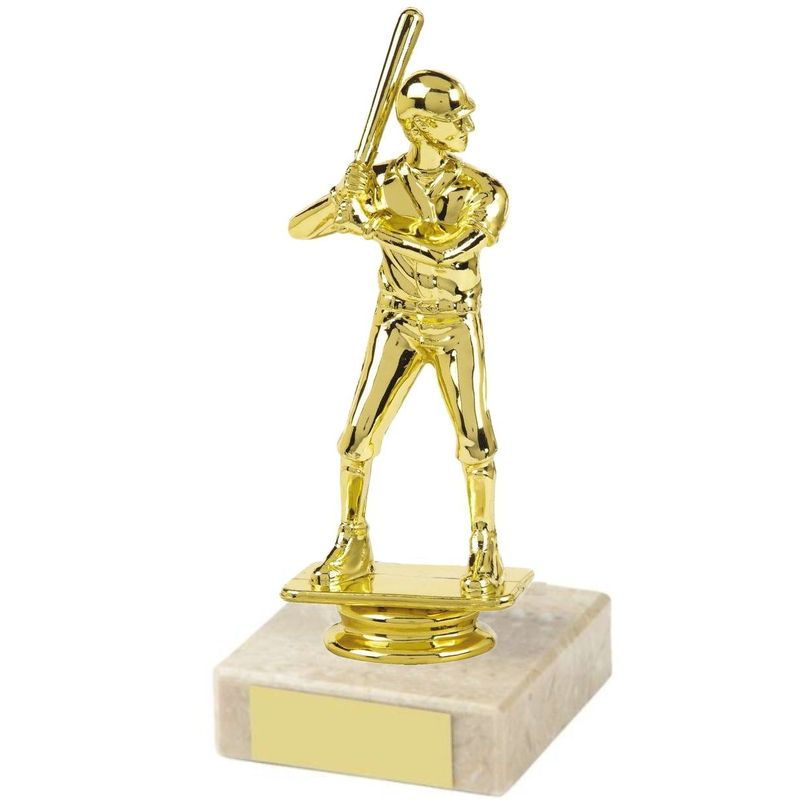 If you require any further help with your baseball trophies requirements, please call us and one of the staff will be amble to help you out.